Try a fresh approach to phonics instruction. 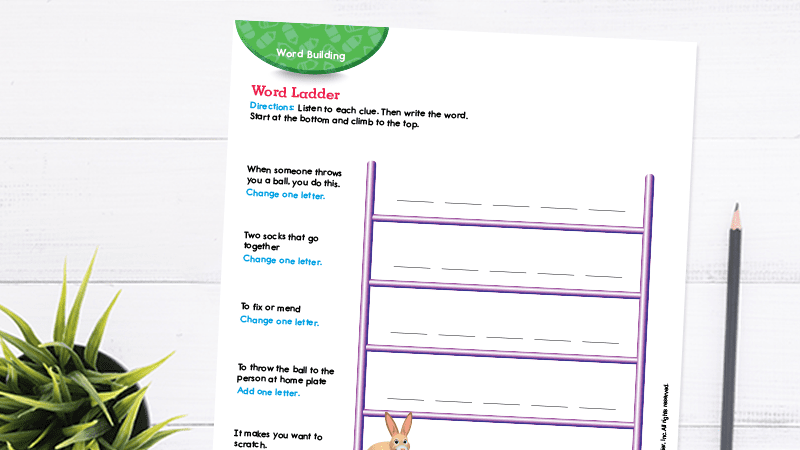 These free activities and e-books were developed by phonics and literacy expert Wiley Blevins as part of Sadlier School’s new K–3 program From Phonics to Reading. 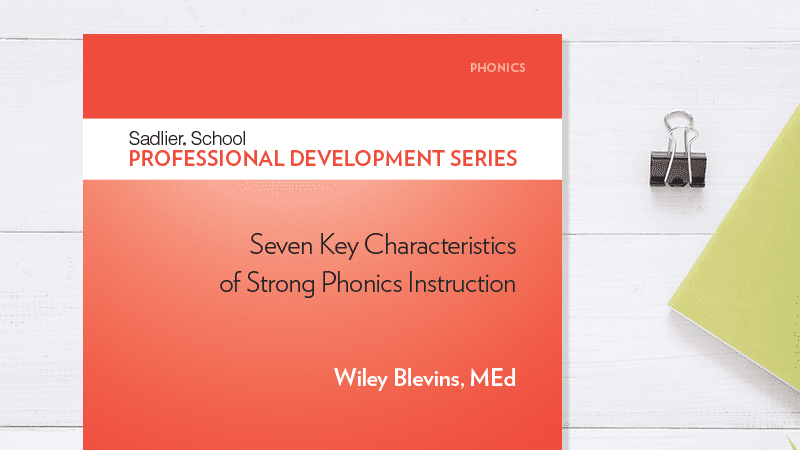 The curriculum uses Blevins’ research-based Seven Key Characteristics of Strong Phonics Instruction to guide students on the path to early literacy. 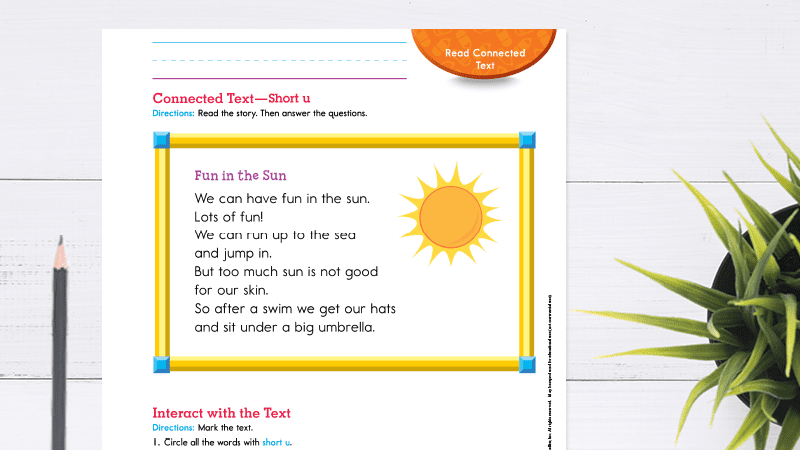 The free activities and e-books below were developed by phonics and literacy expert Wiley Blevins as part of Sadlier School’s new foundation skills program, From Phonics to Reading for Grades K–3. Yes! Please send me news and offers from Sadlier School. 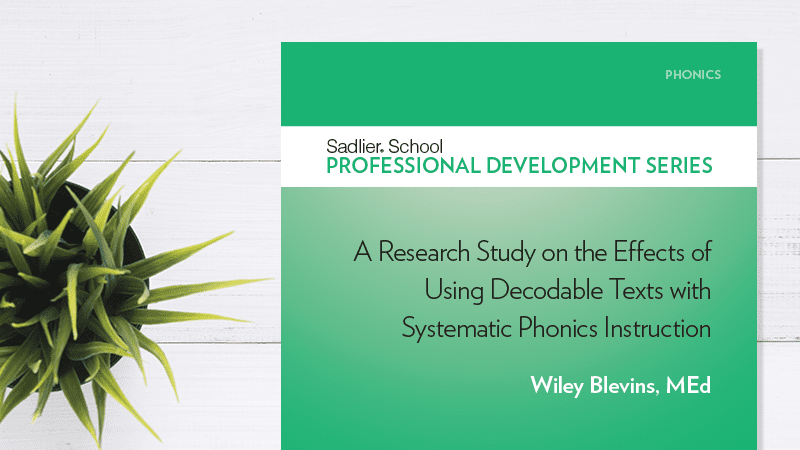 Looking for a fresh approach to phonics instruction? 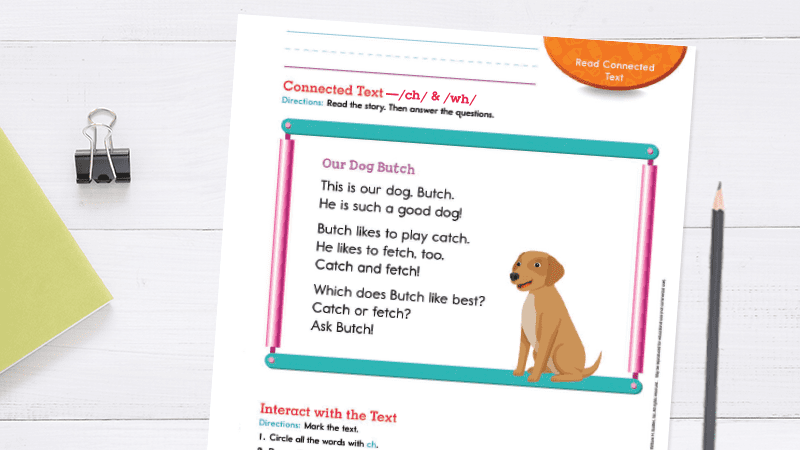 Check out From Phonics to Reading—a new curriculum developed by Wiley Blevins. 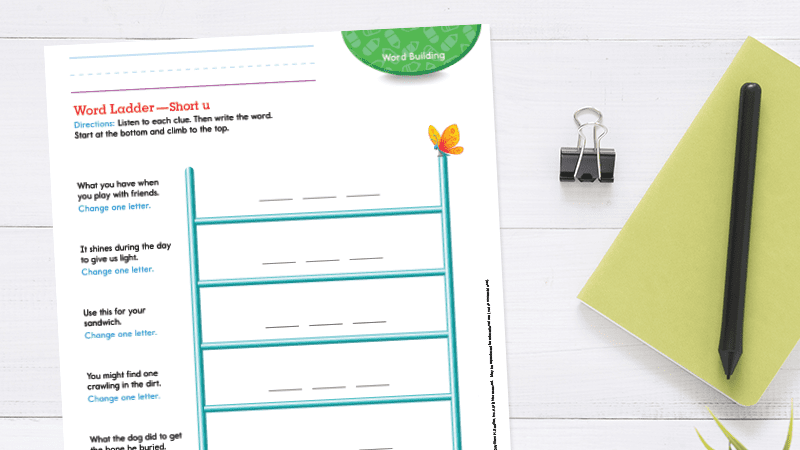 Answer clues to make new short u words. Use “power words” to introduce short u. Answer clues to make new /ch/ and /wh/ words. Use “power words” to introduce /ch/ and /wh/.